POLITICS & SOUL HAVEN'T MET LIKE THIS SINCE BERNIE SANDERS RAN AGAINST HILLARY CLINTON. Like the blues? Soul? Funk? 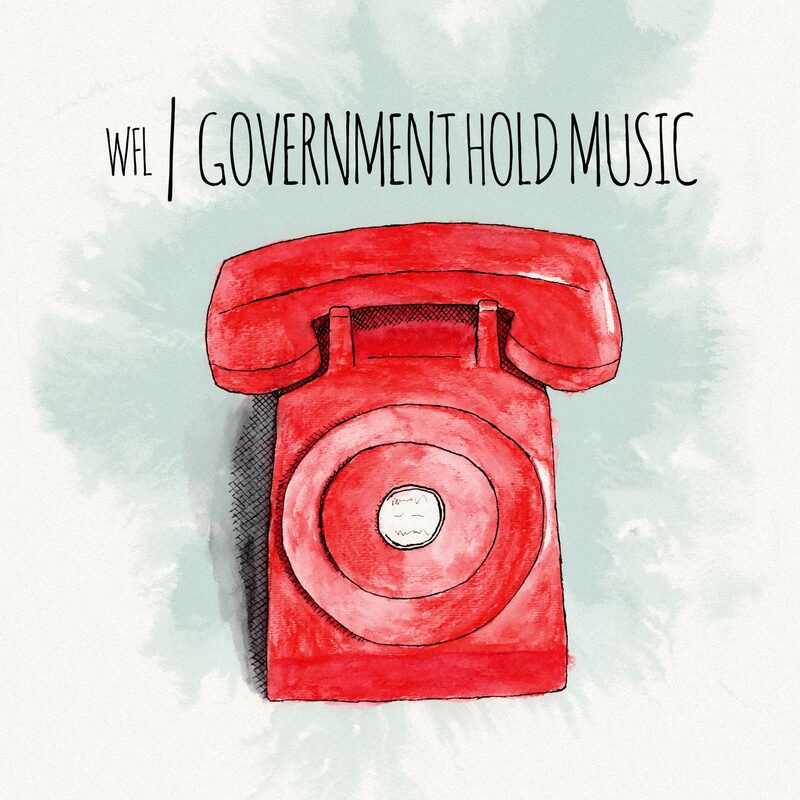 Government Hold Music is your record. With a driving beat, mean keys, and politics sung by yours truly, you can enjoy your revolution. Physical copies are available at Second String Music in Quincy, IL. Rated 5/5 stars on the liberal donkey-o-meter!